Thanks to Aurorae Yoga for providing free products for today’s review! This post contains affiliate links. If you read my blog (or even if you just read my blog’s title), you know I love running. But what you may not know – and what I only recently discovered myself – is that I also love yoga. I mean, really love it. Love it so much that twice a week I rush out the door and drive through rush hour traffic just to make it to an early morning yoga class. And if you know me…well, you know that I don’t rush very often. 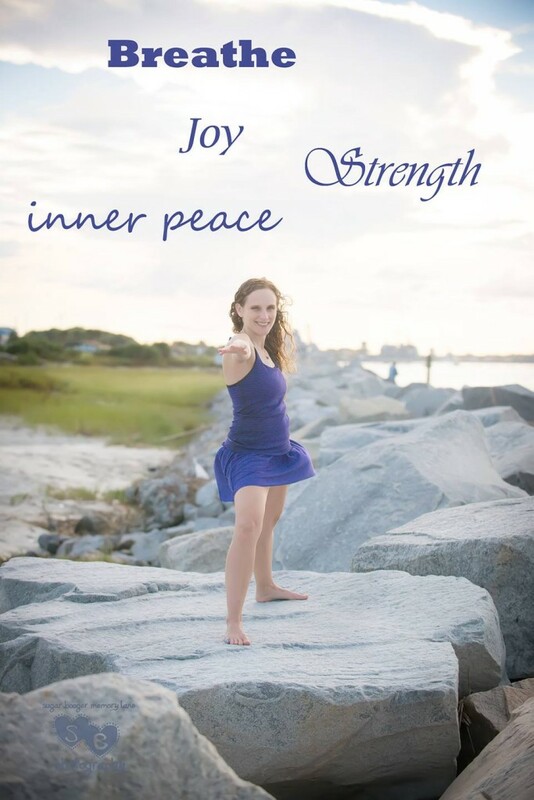 This holiday season, I’m so pleased to work with Aurorae Yoga. It’s a family business, founded in 2009 by a yoga student and cancer survivor who was seeking ways to strengthen his body and develop inner peace of mind. They began with yoga mats and have now expanded to include accessories, apparel, and spa products. 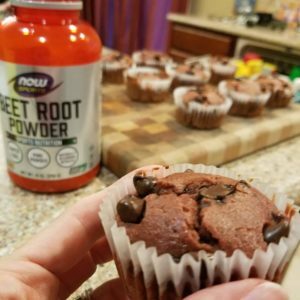 I was given the opportunity to review two products from Aurorae Yoga, and both would make wonderful holiday gifts this year! The Crossbody Sling Backpack is this awesome little bag that carries so much more than you think it will! 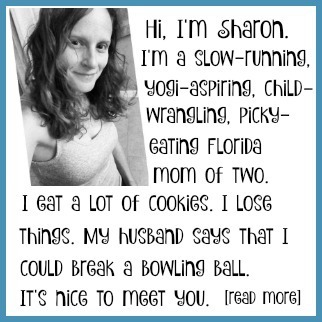 When I go to the gym for yoga, I usually run afterwards. So in addition to my yoga mat, I need to carry my running shoes, a change of clothes, my makeup bag, and all the other assorted items that find their way into my gym back. This backpack has a “Specialized Mat-Locker System” which securely holds all Aurorae Yoga Mats, as well as most dense rubber mats. My yoga mat (which is not from Aurorae) fit snugly in the straps. It also has two individual main compartments, which are both large enough to carry your yoga block, straps, towels, shoes, and/or clothes. It’s even large enough to hold a 15.4 inch notebook computer! 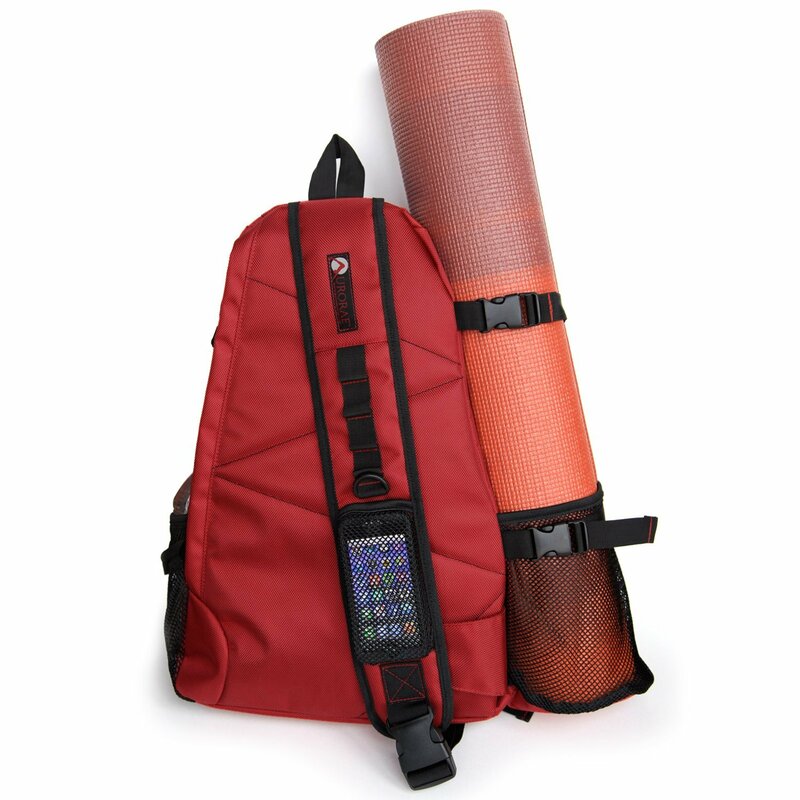 The Aurorae Yoga Crossbody Backpack is made with durable, heavy-duty polyester and comes in five colors: red, green, purple, blue, and ebony. (Yoga mats are sold separately and are not included.) It’s on sale right now at Amazon.com for $35 and would make a fantastic gift for any yoga lover! 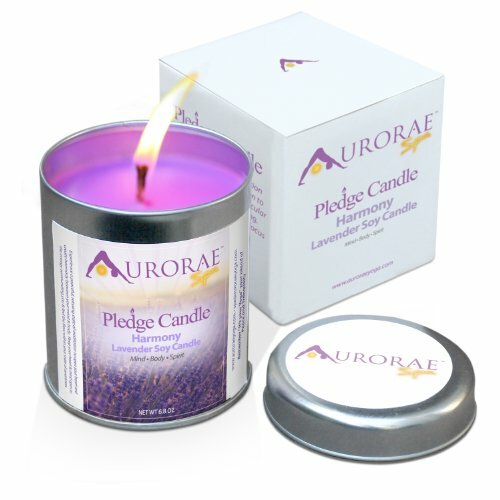 I received the Lavender Candle, and it smells wonderful! It’s the perfect complement to a nice, relaxing bubble bath, which is one of my very favorite treats for myself. I’d love to find any of these Soy Candles in my stocking – especially the chocolate one because, well, chocolate. Can you believe that I’ve never done yoga before? I know it’s very good for you and stretches a lot of muscles. I need to find a yoga class in my area and start. I know it helps with stress too. Great looking bag and I love the scents of the candles! I can’t say enough good things about yoga. They have classes for all levels, so it’s not like you’d be next to someone who can twist like a pretzel. that bag looks awesome, and I LOVE nice candles. I have to get back to doing more yoga. You know, with all that free time I have!!! It’s a great bag – love all the little pockets. Even the husband thought it was nice, and he’s a backpack snob. 🙂 Aurorae is a great company to work with too, BTW.